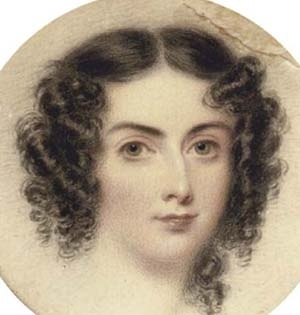 Her married name became Leigh. [S5872] Peter Bell, "re: Mainwaring Family," e-mail message to Darryl Roger LUNDY (101053), 14 February 2012. Hereinafter cited as "re: Mainwaring Family."